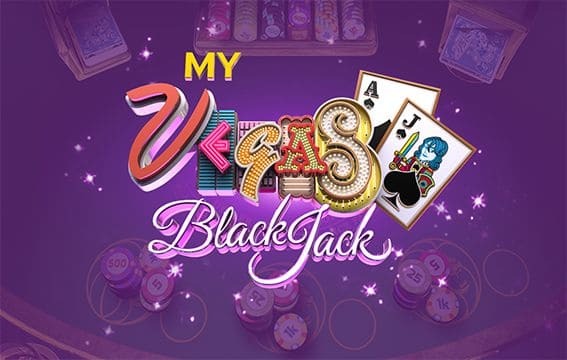 Since myVEGAS Mobile Slots is mobile only app, the myvegas free chips mobile can only be collected on a mobile device, either on iOS or Android. 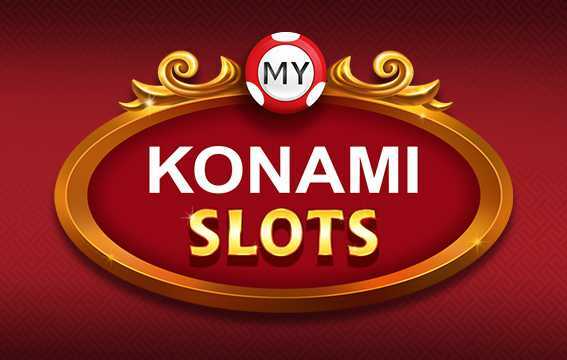 Android: Click on the links below, wait for the app to open and there will be a popup showing how many free chips are available. Collect, switch back to this page, and collect the next free chips. iOS: There’s currently a bug with the chip collection with iOS. You must go through Facebook to collect your chips. 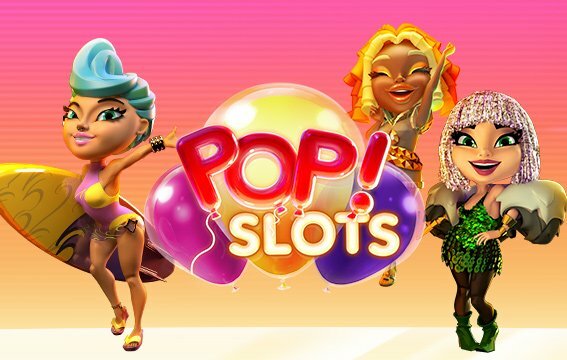 myVEGAS Mobile codes is no longer used in the app. 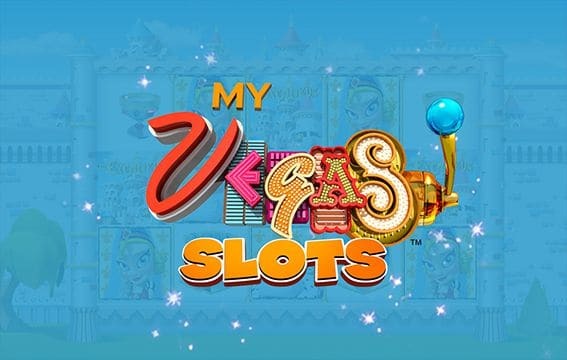 In the past, codes were provided to be manually inputted and a voucher for free myVEGAS coins or chips would appear. However, the process was tedious and confusing, so Playstudios have implemented the above process where you can just click the links to get the free chips and coins!